Author of The Hoarder now keeps things in jars. First of all, what a title. What it makes you think of , imagine and fear all at the same time. Historical fiction at its finest and Jess Kidd has created a world that evokes and captivates all of the five senses. I read a lot of historical fiction but this one stand out in so many ways. 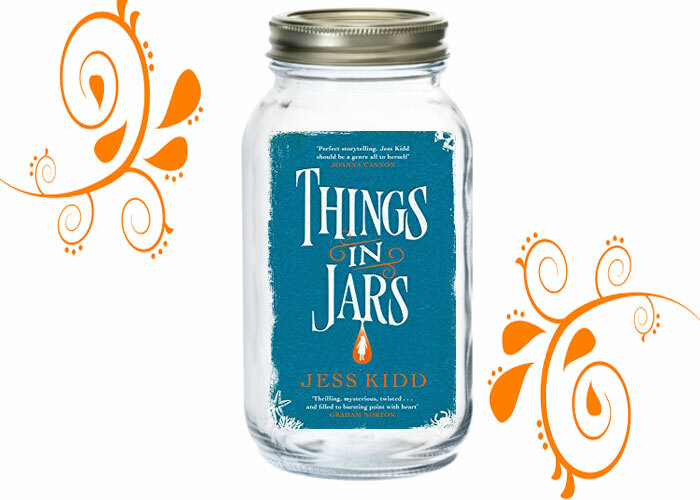 This Novel set in London – Things Kept in Jars by Jess Kidd is a magical reading experience in more ways than one…. This is a world of fanatical anatomists, crooked surgeons and mercenary showmen……. The scene setting is amazing and kudos to the author. Does she have a time machine? She’s conjured a world of dens, laboratories, villains on the streets, inhumanity and filth on every corner and the Victorian morbid fascination with death and dying. But as the title suggests, it’s the things in jars which make up the gory heart of the novel. Anatomy collectors play a role in this story as does the idea of capturing moments and objects in time, in jars, pickled in one state for eternity. There’s the trade in walled in women, the predatory such as Mrs Bibby and wait till you see the Winter Mermaid! Also tightly packed in these jars is a morbid fascination with gothic folklore, ghosts,Irish legends and a stench of a time long gone. 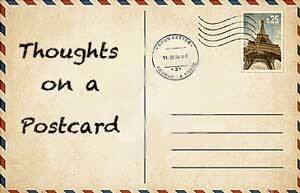 Kidd’s lyrical writing is wonderful and creates atmosphere and depth. 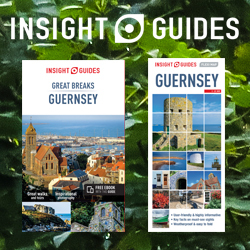 It’s cinematic, alluring and fascinating in equal measure. The characters themselves are larger than life and need to come alive on the big screen!